A free-to-air version of BT Sport from the next football season has finally been confirmed by BT. The move coincides with the arrival of UEFA Champions League and Europa League football on BT this summer. 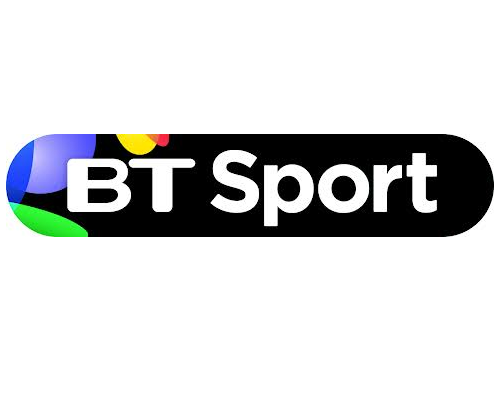 BT originally confirmed in November 2013, when it was announced as the new owner of Champions League and Europa League football rights, that it would make certain European matches free-to-air, but there had been speculation as to whether BT would licence matches to third-party broadcasters. Until now ITV screened free-to-air matches, with Sky broadcasting the rest to Sky Sports subscribers. "some games will be free as well. There’ll be a free-to-air version of BT Sport." BT has recently launched a Showcase channel on Freeview. The standard definition channel, which currently acts as a placeholder and shows a loop of promotional material for one hour every night, to meet Freeview channel listing rules, is expected to turn into the free-to-air service. The placeholder service is currently only available on Freeview/YouView/EE TV channel 59 in certain locations. BT Sport 1 on channel 58, originally broadcast for the benefit of viewers whose broadband connections were too slow to stream BT Sport via BT's YouView TV service is scheduled to be removed from channel 58 following the end of this football season. Further details about the scope of the free-to-air version and when it will launch along with other aspects of its Champions and Europa League coverage have not yet been disclosed by BT. It would be interesting if they launch it as a "BT Sports News" style channel, with some top live sports thrown in for good measure. They could clearly make a big impact on free sports TV - add some football highlights from some European national leagues, some rugby highlights, plus some magazine show replays, and you have a potentially good channel to rival the sports content at least of ITV4. I am surprised they didn't buy the rights to the Football League show that Channel 5 recently won, as that would have been a great addition to a FTV channel.